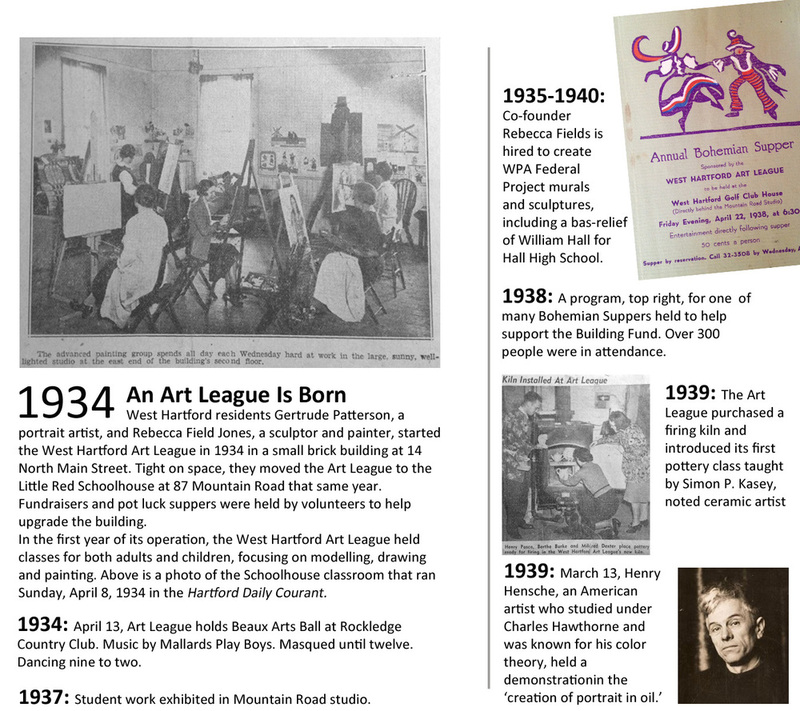 We were founded in 1934 and we're still here - 85 years later, teaching classes, holding exhibits and making art accessible to all. While we're proud of our long history, we're also excited about our future, and what we still have to accomplish. Started by two women in 1934, the West Hartford Art League has grown into a regional arts organization. We offer year-round classes, monthly exhibitions, and events that make art accessible as we take art out of our galleries and bring it into the community. We owe our start and the vision to have an organization where artists could meet, learn and become inspired to Mrs. Rebecca Field Jones, a sculptress and painter, and Mrs. Gertrude Patterson, a portrait painter and art teacher. They approached the town in 1934 asking for a meeting space and were given the“West School” - which we still use for classes today at 87 Mountain Road. The red brick schoolhouse became a place for artists to meet, and through potluck suppers and volunteer work, plumbing and heating were introduced to the building. As the Art League continued to grow, children’s classes and exhibition opportunities were added. Former Director Martha Vinick and Assistant Director Lee Zimmerman hang a new sign on the Saltbox Gallery after discovering it is 37 years older than previously thought. Fast forward to 1976. The Art League needed more room so they approached the town again. This time they salvaged a second historic building, the Woodruff Allen house, which was built in 1752 as a farmhouse. It was acquired by West Hartford in 1943 as a caretakers house for the town’s golf courses. We negotiated a nominal lease in exchange for funding the building renovations. Ten years later, the town offered the adjacent Buena Vista Clubhouse to us for use as a second gallery and classroom facility. We renovated this building as well for additional classroom and gallery space. 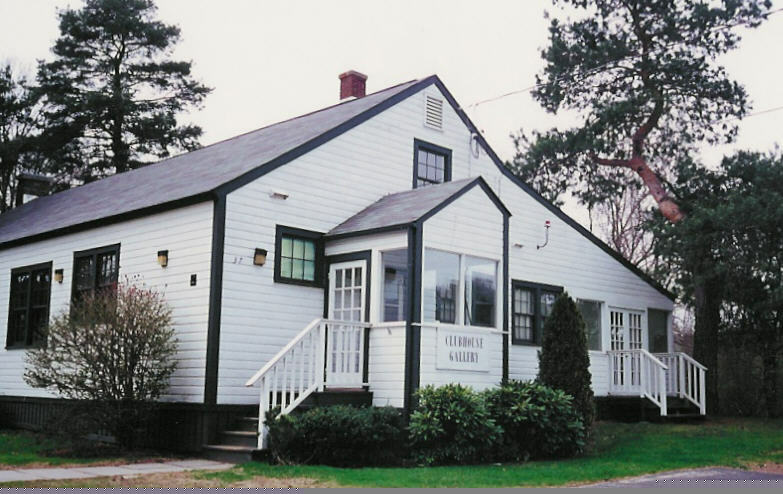 The Clubhouse, along with the Saltbox and Schoolhouse now comprise the Art Leagues grounds. Restored and operated by the Art League, they are all part of West Hartford’s Historic District. Started as a volunteer based organization, the Art League now employs a staff that includes an Executive Director, registrar, gallery assistant and book-keeper and is supported by the work of the many volunteers who help hang our exhibits, staff our fundraising events, sit on our Board of Directors, and serve on our committees. Our monthly exhibitions are free and open to the public and include work by local, regional and national artists. Our membership has grown to over 700 members from 51 communities in Connecticut. In addition to year round classes, we run a summer art camp every July that serves over 200 children. We encourage young artists, and donate gallery space annually to the West Hartford Public School System for ArtBeat, an exhibition of artwork of students in kindergarten through 12th grade. We offer two partial college scholarships every spring to graduating seniors in the region going on to an accredited art school or University to study art. We are also committed to supporting our community. 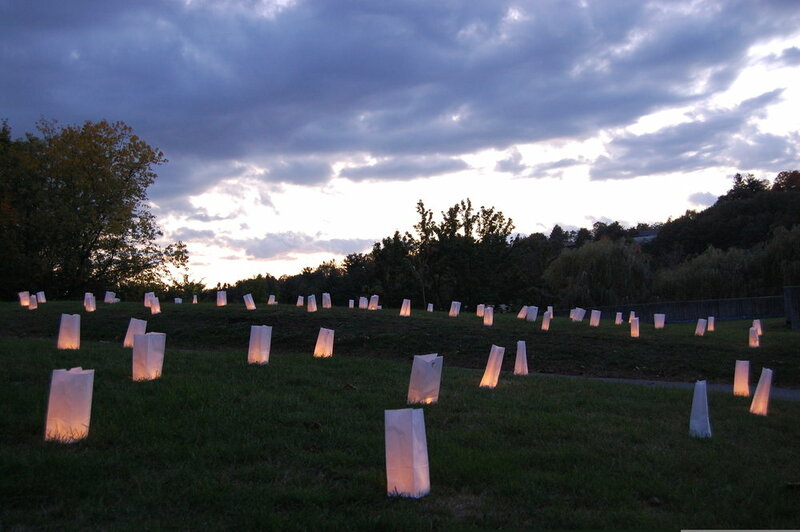 We started ArtWalk in 2004 in an effort to take art out of our galleries and make it more accessible, and have held fundraisers such as Light Up The Night to support the West Hartford Food Bank. In 2008 we started a public art program, Art In Public Places, that has placed large scale works of art by CT sculptors Charles Perry, Tim Prentice, Peter Busby, Karen Petersen and Philip Grausman on public land in West Hartford. The West Hartford Art League is a 501 (c) 3 organization.